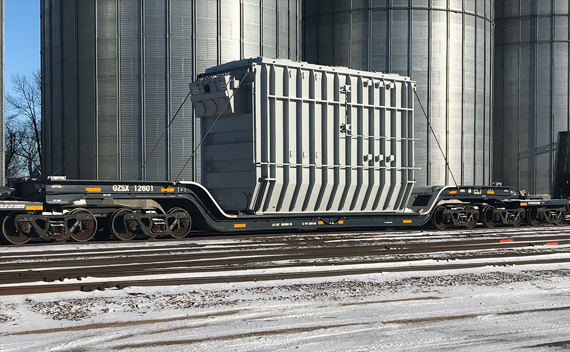 Are you in need of short or long-term railcar storage? We have several miles of track available that can provide that service for you. With over 30 years of experience in the railroad industry, we know dependable service is what you strive for when trusting someone else with your assets. We have storage locations that interchange with both BNSF and CP rail. Our rates are competitive, and our terms our flexible. For more information, contact Rich Jaehning at (218) 643-4994 or Dan Zink at (701) 642-8257.